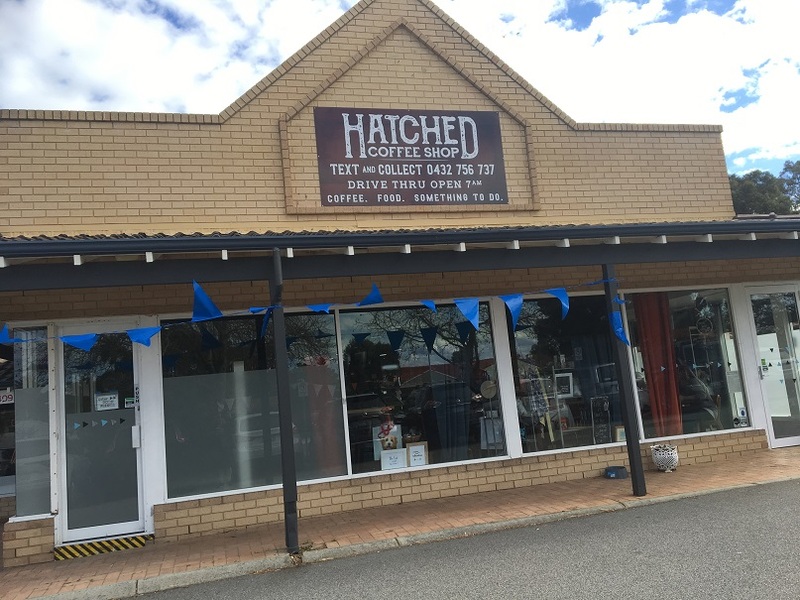 Hatched Coffee Shop Kingsley is a local family owned cafe that's has a little bit of everything with an enclosed kids play area, collectables on display, a free book swap, gifts and of course great coffee and food to enjoy. 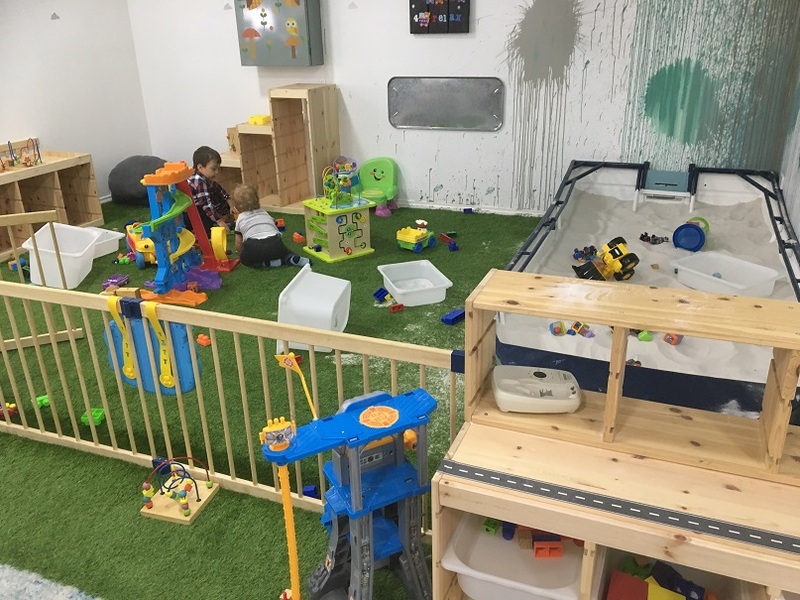 The enclosed play area (designated for 0-3yrs) features a large boat sand pit, trucks, sand pit toys and lots of other toys suitable for little ones. Seating is available along the length of the little kids play area so you can enjoy your coffee and keep an eye on the kids. There is plenty of room for prams in here and in the main cafe seating area. You'll also love the train table in the main cafe area to keep the little ones entertained. The decor is at Hatched Coffee Shop is nothing fancy but that doesn't meant there is nothing to look at. 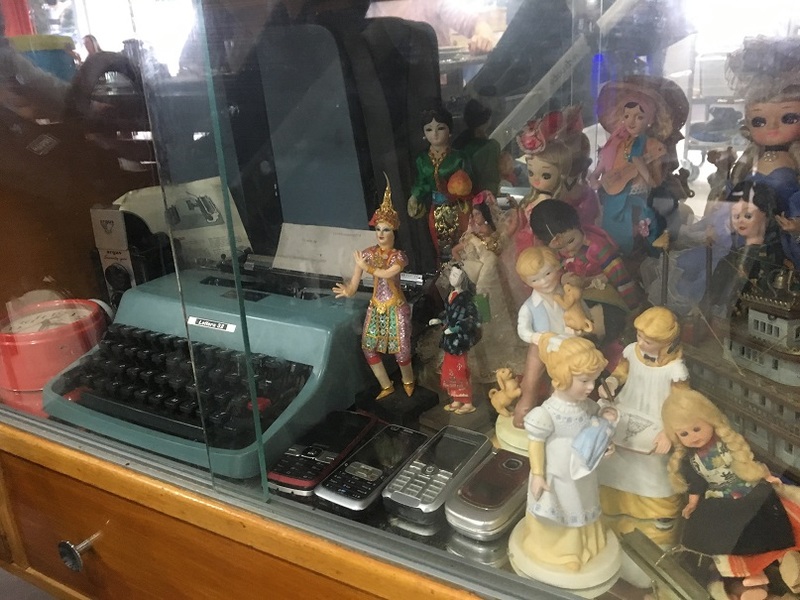 All around the shop you will see collectable items (in display cabinets or up high out of reach of little hands), and much of the furniture and decor is upcycled or has been recycled from grandmas house, so it has a real nostalgic feel. This cafe obviously has parents with younger children in mind with a large parents room with everything you need. 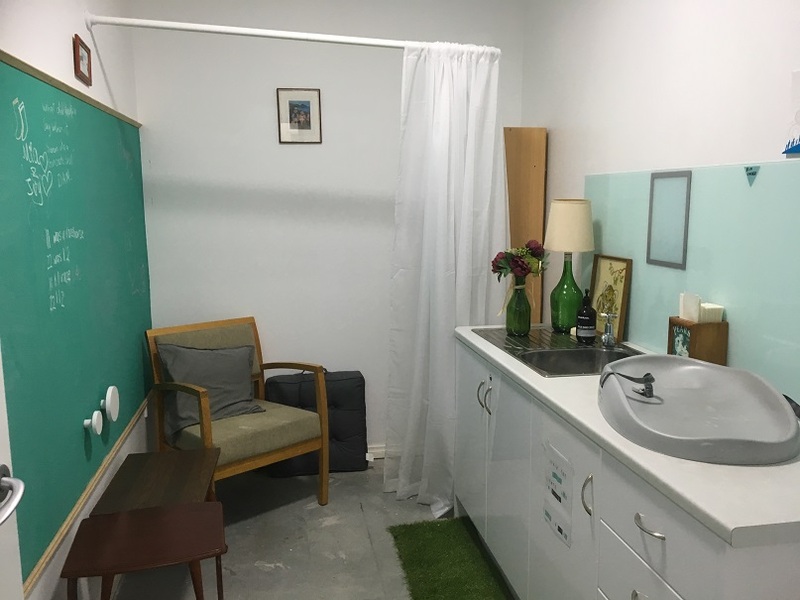 A breastfeeding area, baby change mat, microwave and wash sink as well as a blackboard to keep toddlers entertained while Mum or Dad tend to the baby. There are plenty of high chairs available also. 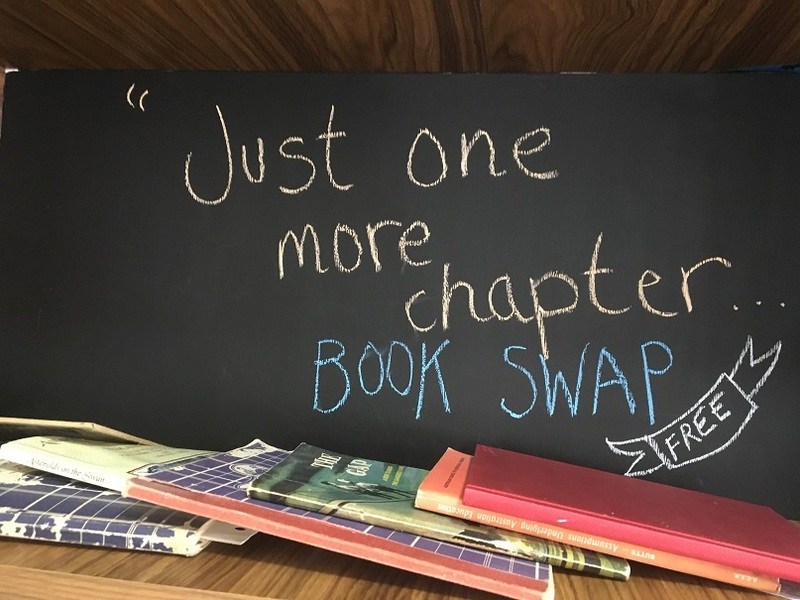 I totally love the book swap idea at this cafe too. You can bring a book along and swap it free for another book, or use this area to choose a book to read for yourself or to your child. 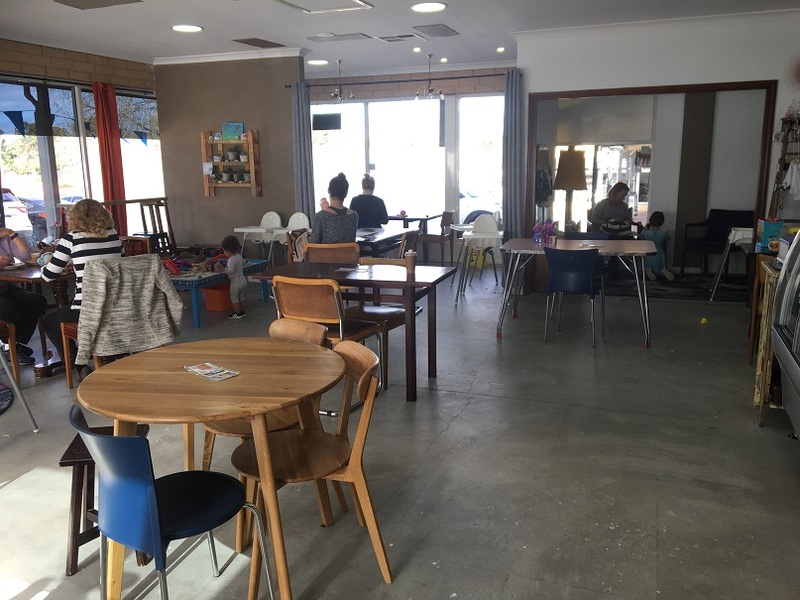 Hatched Coffee Shop Kingsley has a fantastic menu with lots of affordable options, including kids meals from just $3. 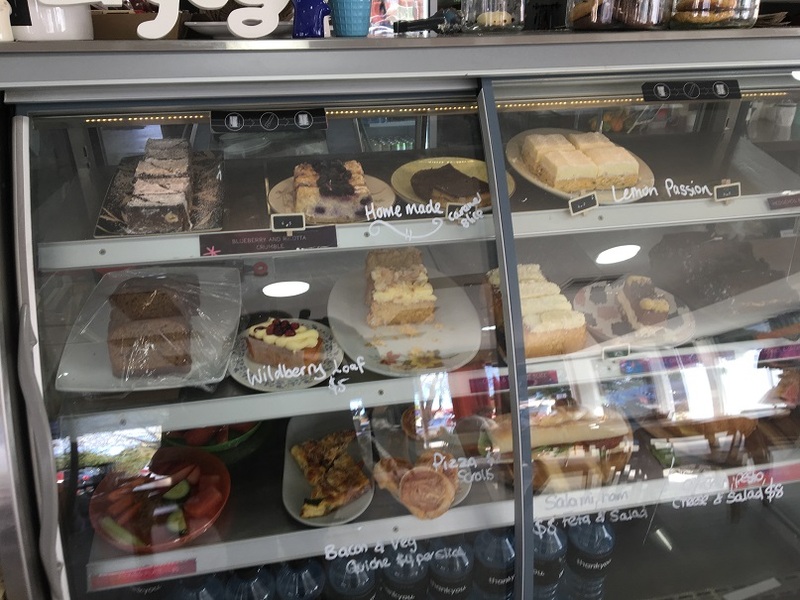 They have an all day menu and a big range of drinks including tea, coffee, juices, shakes and smoothies and of course a beautiful range of freshly baked treats on display to choose from. 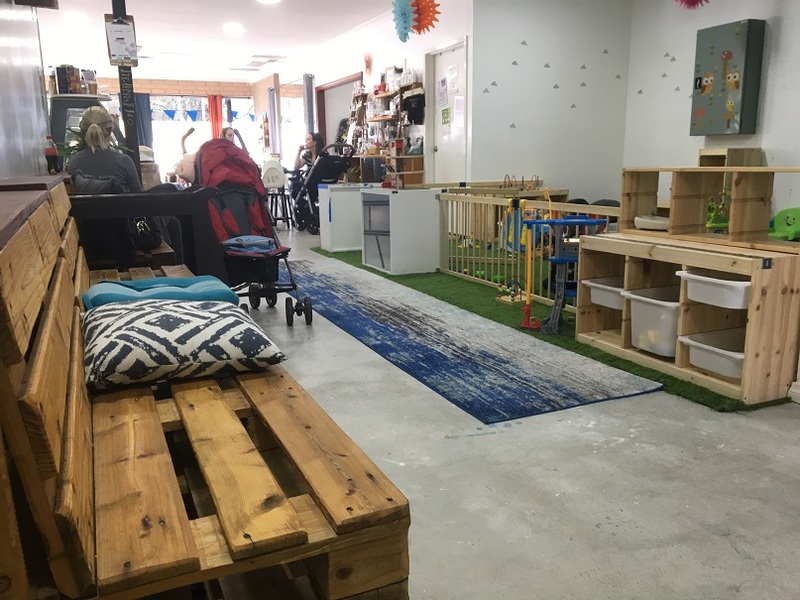 Hatched Coffee Shop in Kinglsey is perfect, especially for parents or carers with under 5's in tow. 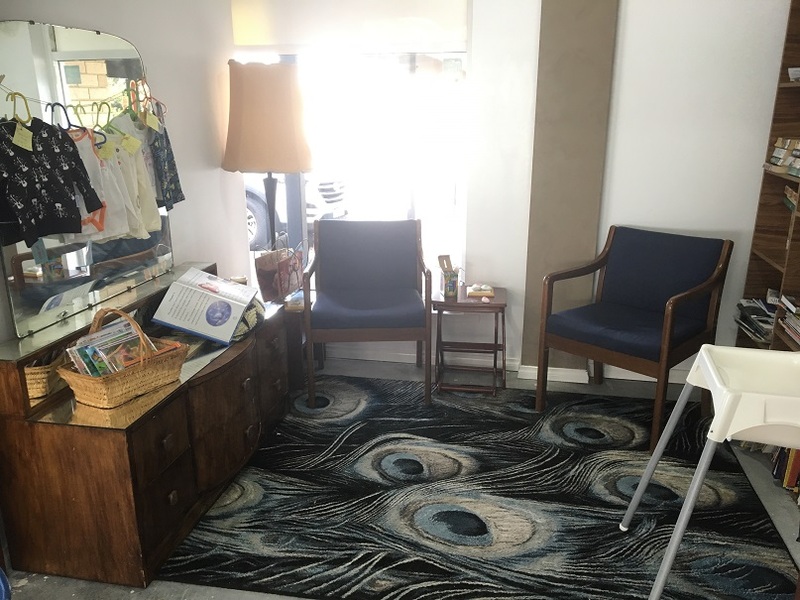 Enjoy the trip down memory lane as you browse the collectables, unwind with a book or just relax and watch the kids play. If you don't have time to pop in, the drive thru is open from 7am, and Hatched Coffee Shop is open Monday - Saturday.